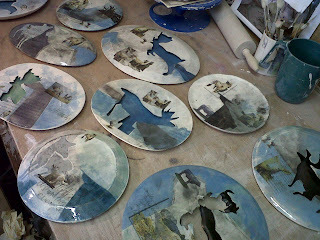 New enclosed plates just out of the kiln after their third firing. These will be included in a couple of different exhibitions later in the year, including at Just Art, Fochabers. Details of this show to come later. 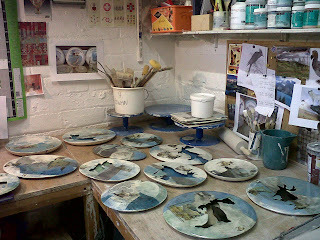 I’ll make a few more plates to complete this series before getting ready to move studio. 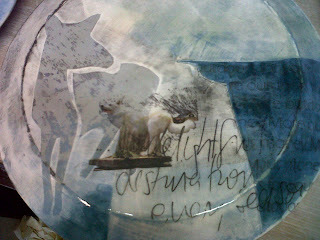 Starting to view buildings this month now that I have an idea of what will be needed.